The National will also perform at the D.C. show on January 19. Next Saturday, January 20, Donald Trump will be inaugurated as the President of the United States. In what is being described as a call to action for supporters of reproductive freedom, a benefit show aimed at raising funds for Planned Parenthood has been announced for the day before. 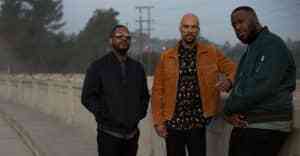 Both Common and The National will perform with more special guests due to be announced shortly. The Show Up! 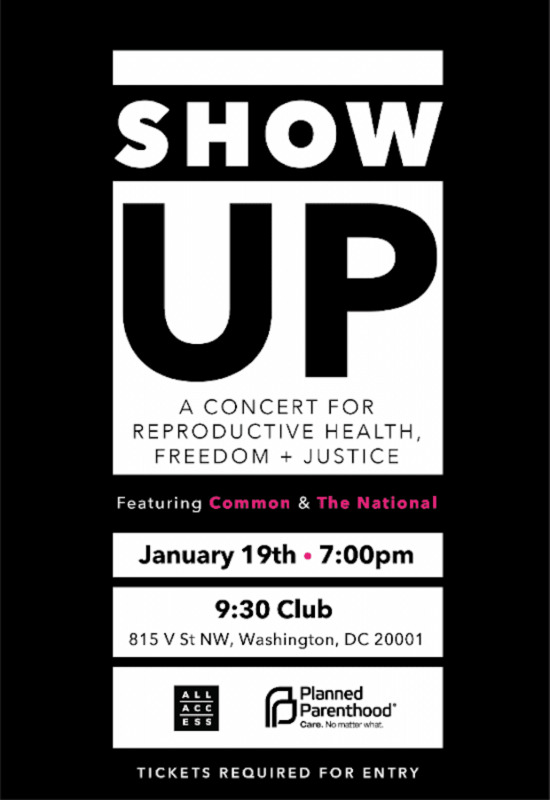 benefit will take place at Washington D.C.’s 9:30 Club on Friday, January 19, and will be hosted by Monica Simpson, the Executive Director of SisterSong, the National Women of Color Reproductive Justice Collective. Limited tickets to Show Up! are free of charge and available through partnering organizations.